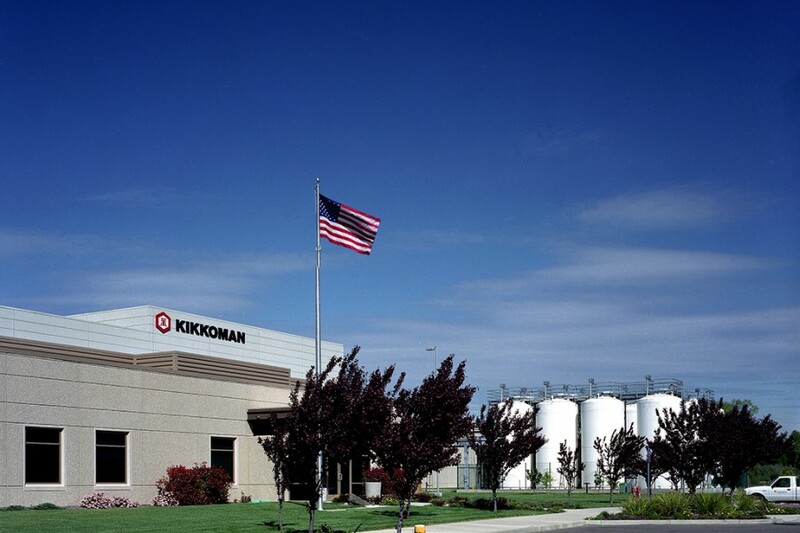 Kikkoman opened its second United States manufacturing plant in Folsom, California. 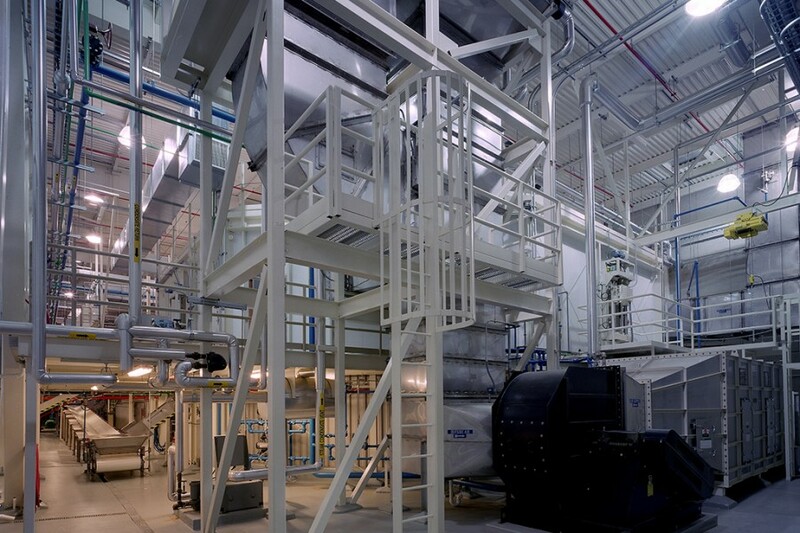 What they needed was a state-of-the-art facility to produce more than 2.6 million gallons of soy sauce per year. As Kikkoman’s prime design consultant, Kikkoman hired Miyamoto to design and engineer a tilt-up concrete structure to meet their needs. Our bilingual, bicultural staff coupled with our expertise made us a valued partner in this project. 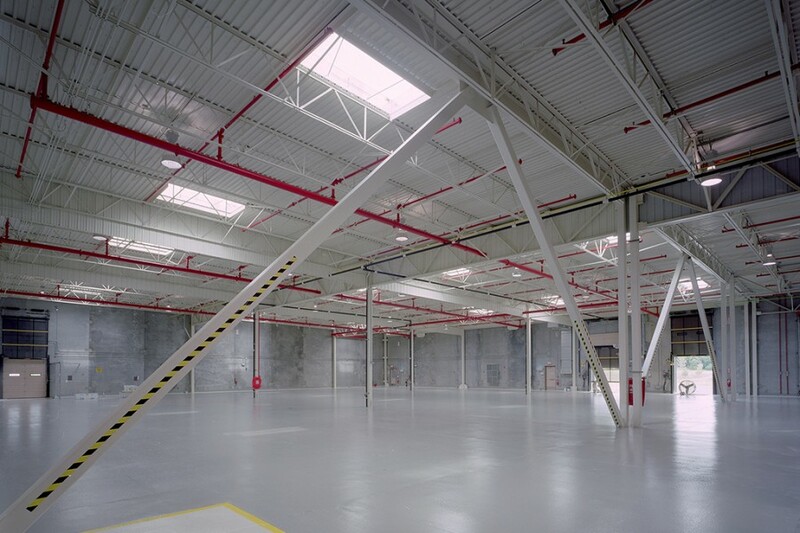 The scope of this project included a master build out plan, multiple Shikomi tank additions, one Koji bed addition, warehouse addition, additions to the pressing room, multiple additions to the tank farm, tanker trunk, receiving, cake room and driver restroom additions.